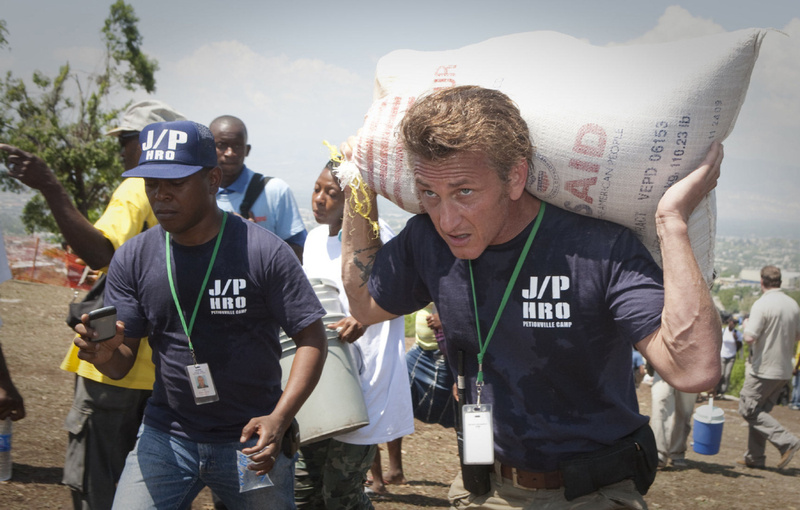 The word is out that Sean Penn helped catch a drug lord. After securing extensive interview time with the most ruthless and wanted man on the planet, Kingpin of the Sinaloa drug cartel Joaquin “El Chapo” Guzman, Penn helped authorities to locate the slippery fugitive and catch him once again after a couple of successful prison escapes. So, while he’s not being a hugely successful Hollywood actor and wowing cinema audiences across the world, he dabbles in a bit of vigilante work. That’s what led Ricky Gervais to call him a “snitch” during his scathing opening monologue at this year’s Golden Globe Awards. Wonderful. Regardless of the inevitible backlash coming his way after his Rolling Stone article, It’s pretty clear that Sean Penn is off to a solid start this year. Here’s seven other reasons he’s winning at life. With both him and one of the true greats of cinema having the same birth-date of August 17, the two often throw joint birthday parties together and celebrate in true style with the Hollywood A list. Not too bad, eh. It’s arguably a pretty shallow point to bring up, but it can’t be ignored that Sean Penn was once in a relationship with one of the most beautiful and wildly talented actresses on the planet. Her Furiosa character in the Oscar buzzing Mad Max would have been a valuable and ruthless companion when he was infiltrating a murderous drug cartel. Before he was a world renowned star, he played the hapless but hilarious surfer dude, Spicoli at the tender age of 22. Needless to say, the role was completely ridiculous and saw his character ordering a pizza to his classroom during a history lesson. He’s said in the past that one of his favourite past times is catching a few waves on his beloved shores of California. 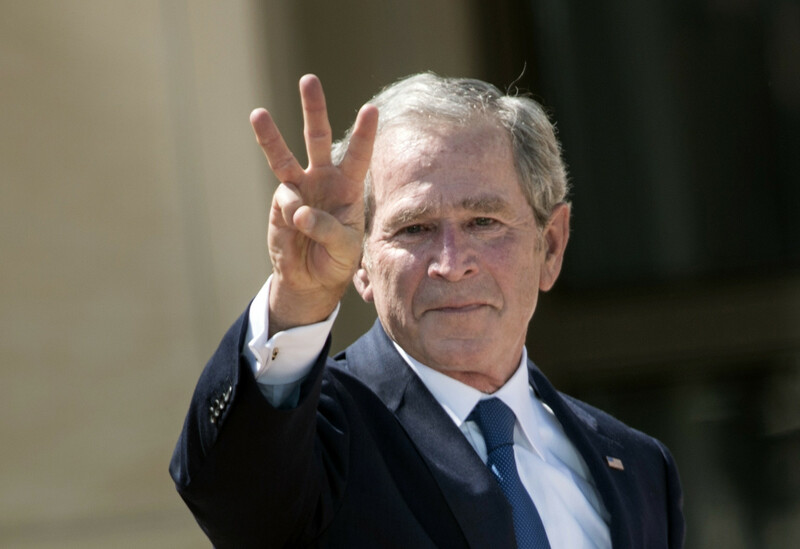 Back in 2002, Sean Penn took out an entire page in the Washington Post and published an open an open letter President George W. Bush asking him to put a stop to an endless cycle of war and bloodshed, with particular reference to conflict in Afghanistan. Next article12 David Bowie Lyrics to Live By – We All Have a Favourite, But Which Is Yours?